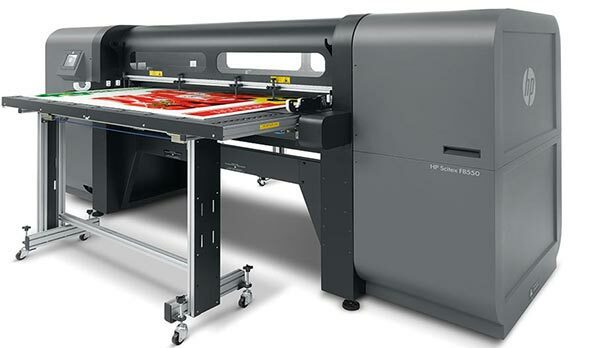 Boost efficiency and profits with professional services for HP Latex printers. HP Services offers you the broadest portfolio of proven service programs to keep your business running productively. 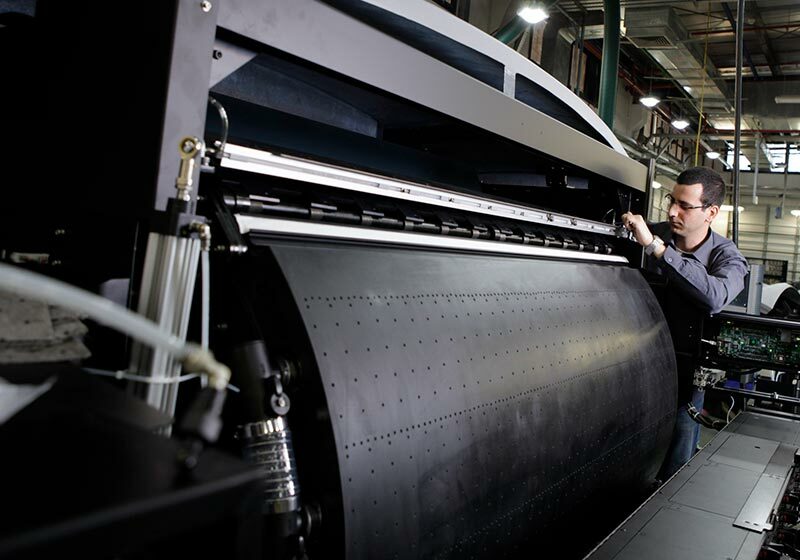 Our certified service teams are committed to meeting your end-to-end needs, driving your business productivity and sustainability for a profitable printing operation. 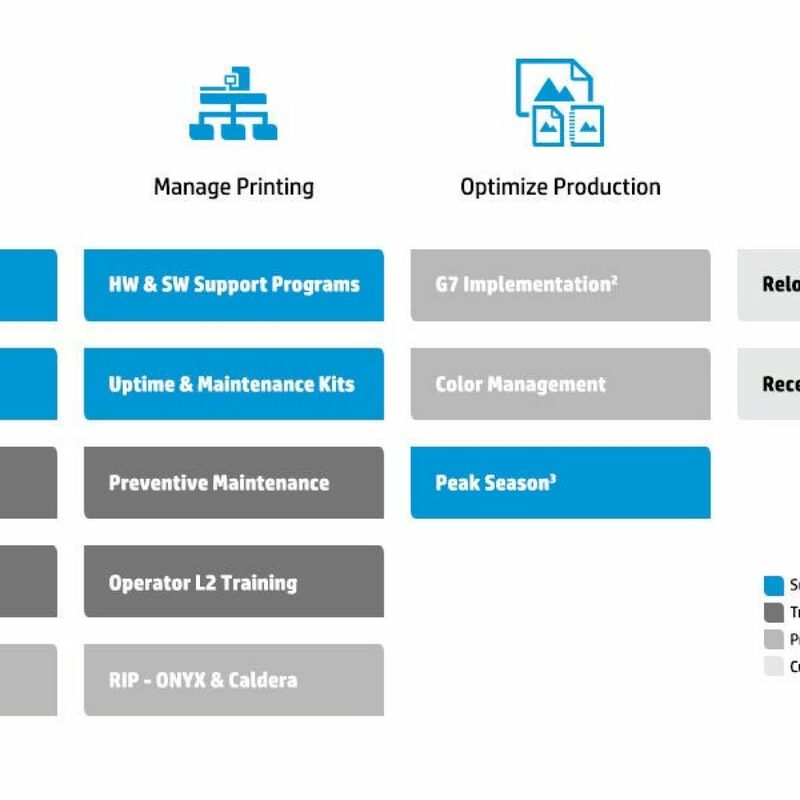 HP Service Advantage is an integrated portfolio of services that enables predictable printing operations and optimised cost structure. It allows you to maximise press uptime, increase productivity, and grow your business. A dedicated inventory of the most frequently needed essential parts, designed to help reduce downtime and increase productivity by having the right replacement parts onsite 24×7. 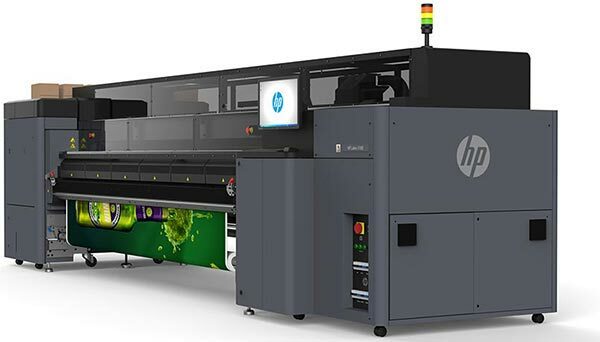 Designed for enhanced diagnostics, with HP Print Care you get step-by-step operator guidance for timely, effective routine preventative maintenance and quick, easy resolution. An optional set of consumables and parts most frequently needed for preventive maintenance cycles. 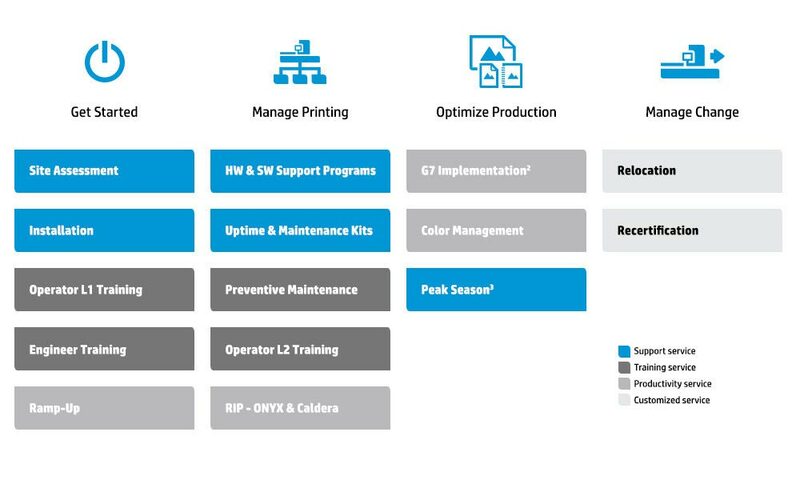 HP offers a full range of support programs to help you effectively run your digital printing business: training, production optimisation and customised programs in services for HP Latex printers. 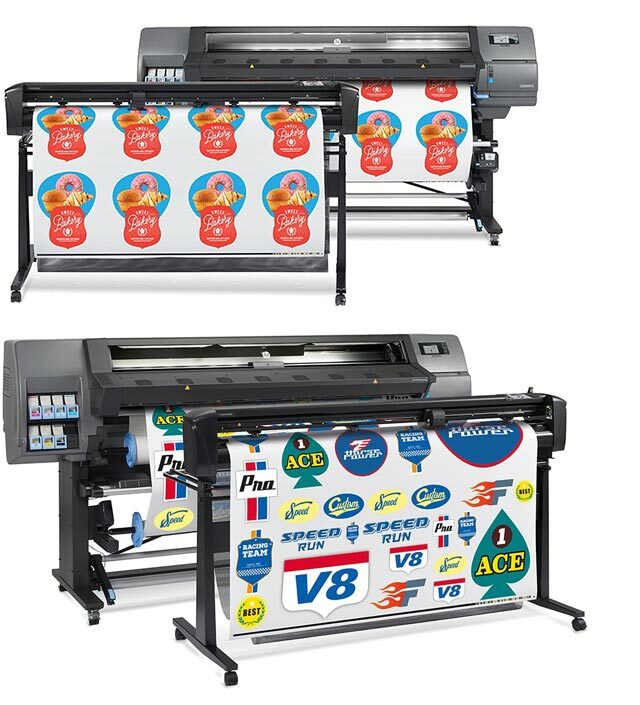 HP Latex Mobile marks a new era of smart printers. This app enables you to receive helpful consumables alerts while also remotely monitoring your printer and job status. It also compiles metrics related to ink and media usage and productivity. Print with greater confidence, especially as you no longer have to worry about the status of print jobs while you’re away from the printer. Download the app from the App Store or from Google Play. Meet the demand for high-quality, personalised wall design with the HP WallArt Suite. This cloud-based solution is designed to help you drive new growth in decorative applications. It’s easier than ever to produce and sell new decorative applications through your E-commerce website. 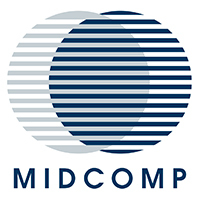 From easy web-based consumer design to automated production and customer/order management, you can drive new business.